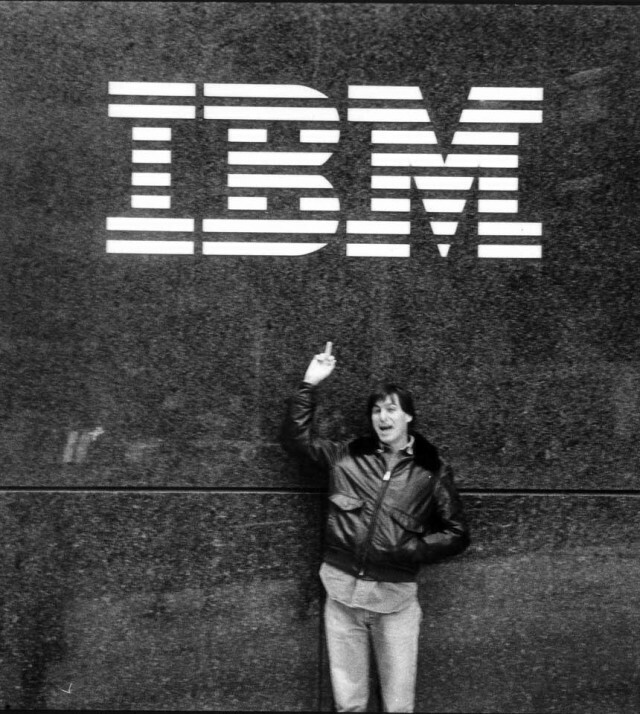 Apple and IBM are on the same page. The CEO of IBM — once Apple’s biggest rival — agrees with Tim Cook about regulating tech giants who gobble up massive amounts of user data for what amounts to surveillance on users. Echoing Cooks’s words last month, IBM’s chief exec Ginni Rometty addressed top EU officials at an event in Brussels on Monday. Rometty said that the, “irresponsible handling of personal data by a few dominant consumer-facing platform companies” has caused a “trust crisis” in customers. 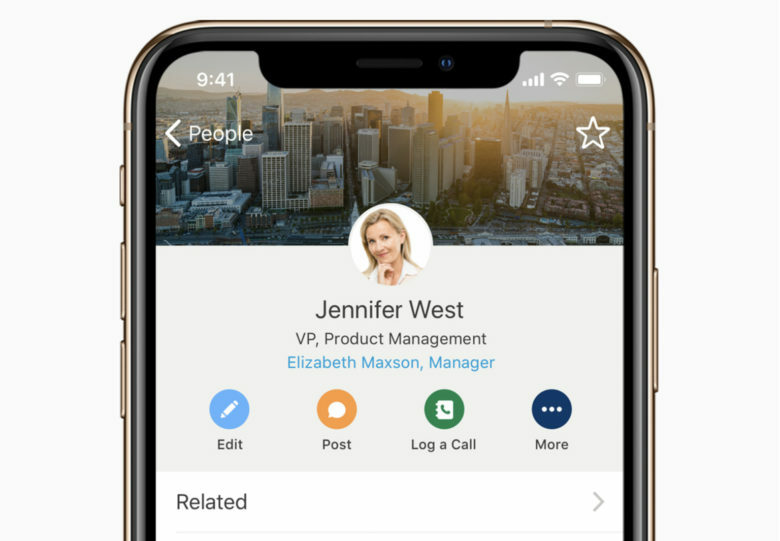 The redesigned Salesforce app will bring exclusive features to iOS next year. Apple has entered into a new partnership with Salesforce to deliver new iOS apps focused on business. 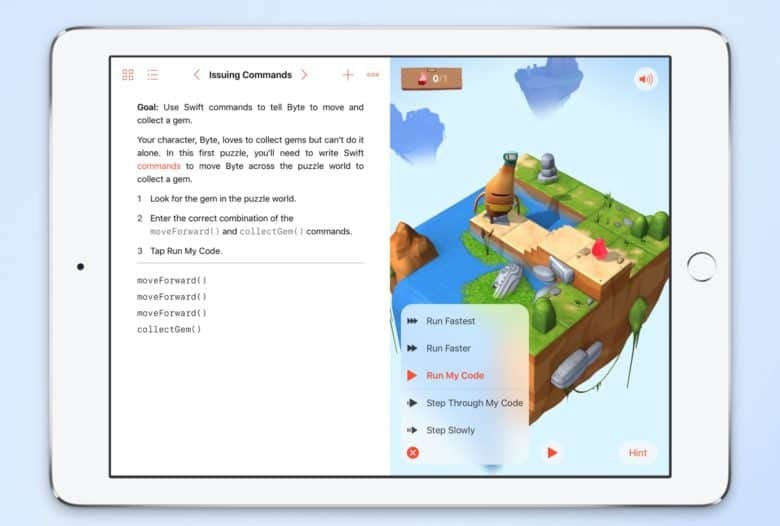 Salesforce is redesigning its app and adding exclusive new features as part of the deal, while Apple has vowed to provide tools and resources to help millions of Salesforce developers create their own native apps for iOS. 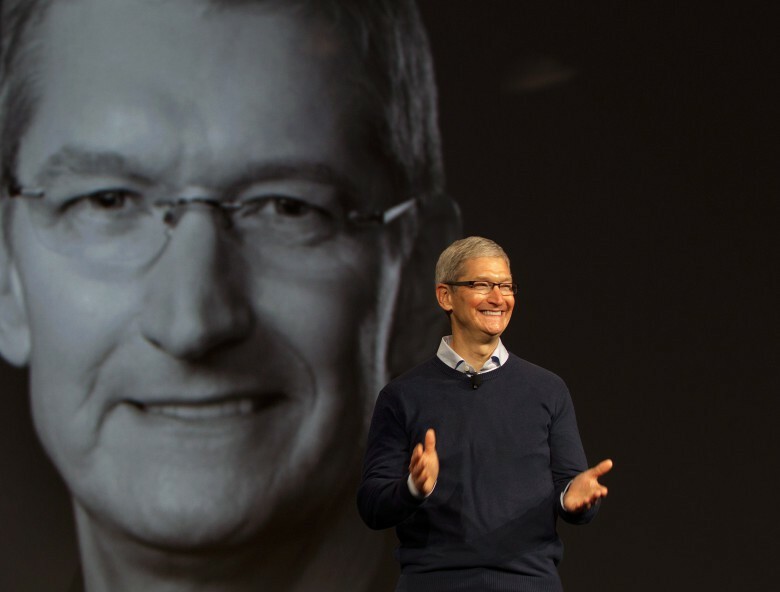 Apple’s push into the corporate world continues. Apple plans to expand its presence in the corporate sector by teaming with Hewlett Packard Enterprise in the United Kingdom, a new job listing reveals. Similar partnerships are already in place with the likes of IBM, Cisco, and SAP. Apple is now seeking a strategic partner manager who will lead its new efforts with HPE from London. 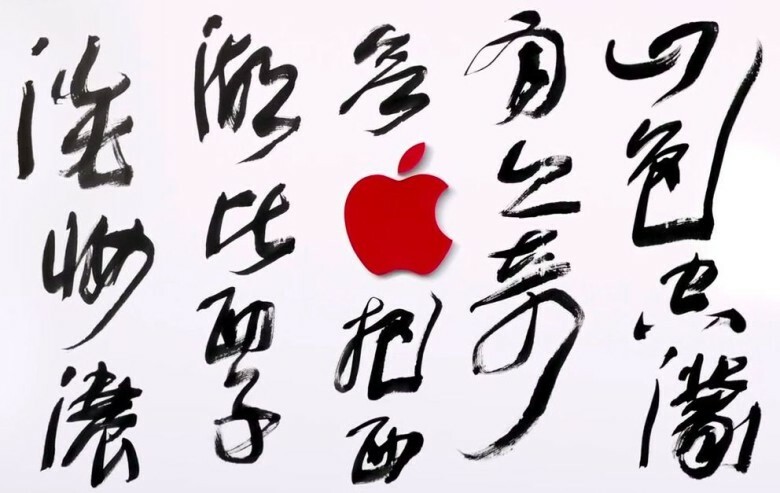 Apple and Accenture are new partners. 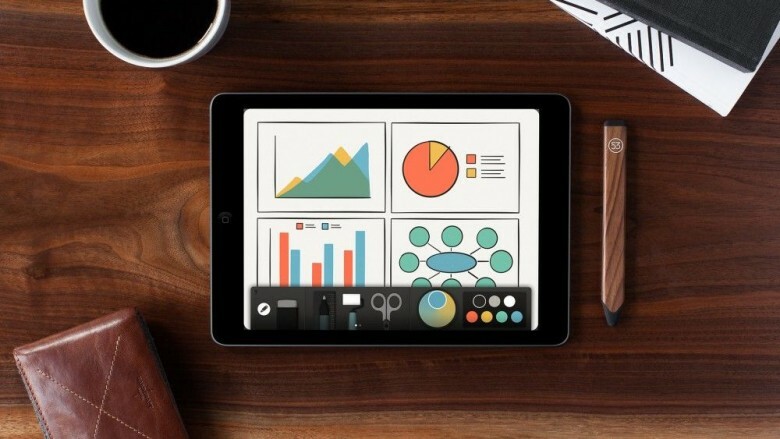 Apple has joined forces with Accenture to make iOS an even better platform for business users. The two companies will combine their services to help enterprises unlock new revenue streams, increase productivity, improve customer experience, and reduce costs. 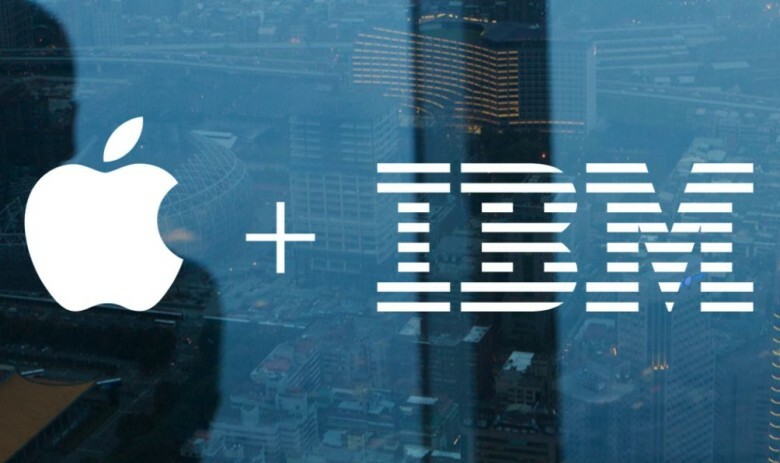 IBM is helping Apple push iOS devices into enterprise. 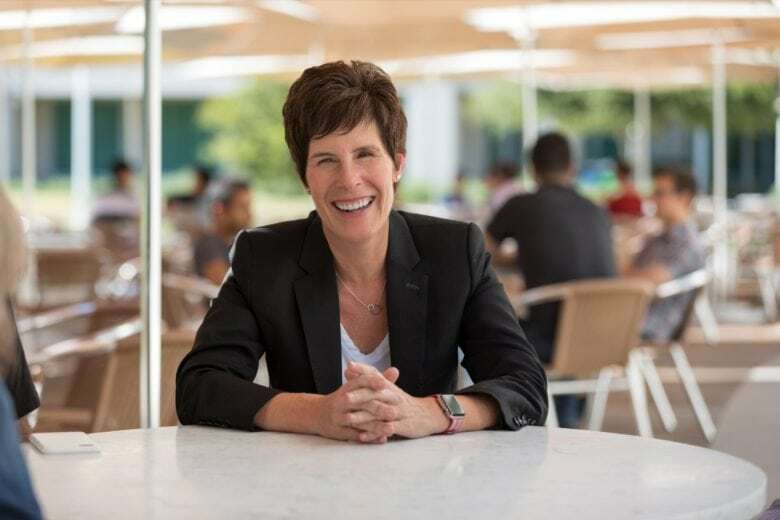 IBM is expanding its efforts to be the go-to company for mobile enterprise software by opening up new Garages that will serve as hubs for the quick design and deployment of MobileFirst apps. 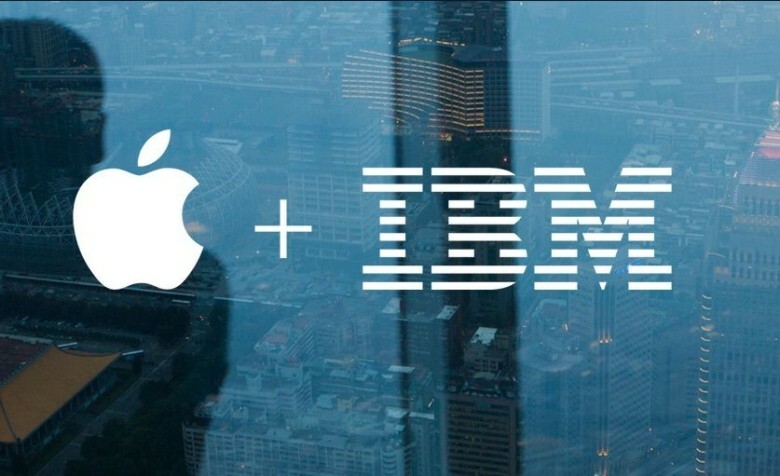 Apple and IBM created the MobileFirst partnership three years ago as a way to push iPhone and iPads into the enterprise markets by coupling them with software built by IBM. With the expansion of new Garages, more international business will have access to the companies’ business tools.